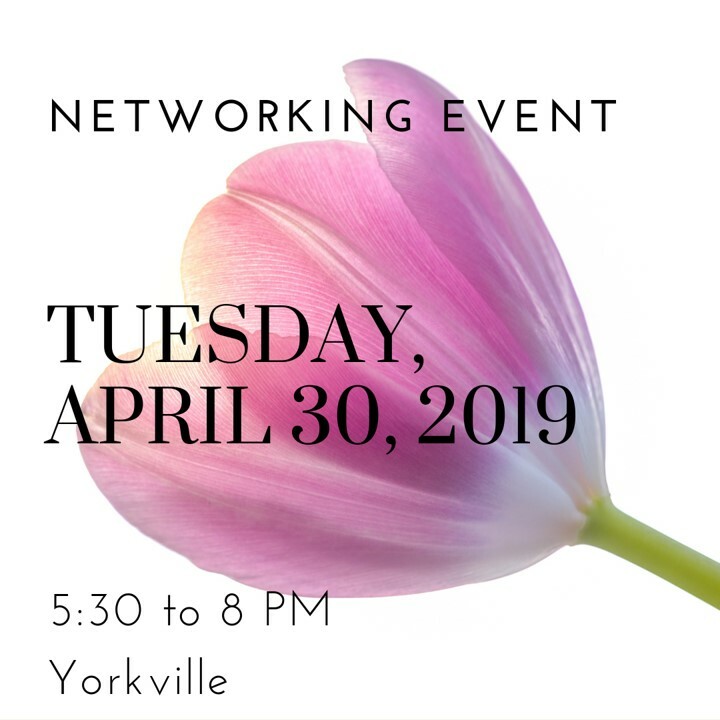 We are so excited to be bringing you a series of networking events. We think that it’s important for our community to grow by supporting and encouraging one another in our careers and passions. We also hope that this will give recent graduates a way to connect with senior alumnae who can provide mentorship and guidance.